Every Sunday we have a variety of Services from the traditional to the more informal. At each Service we gather together to Worship God and hear him speak to us from the Bible. We look forward to meeting you. 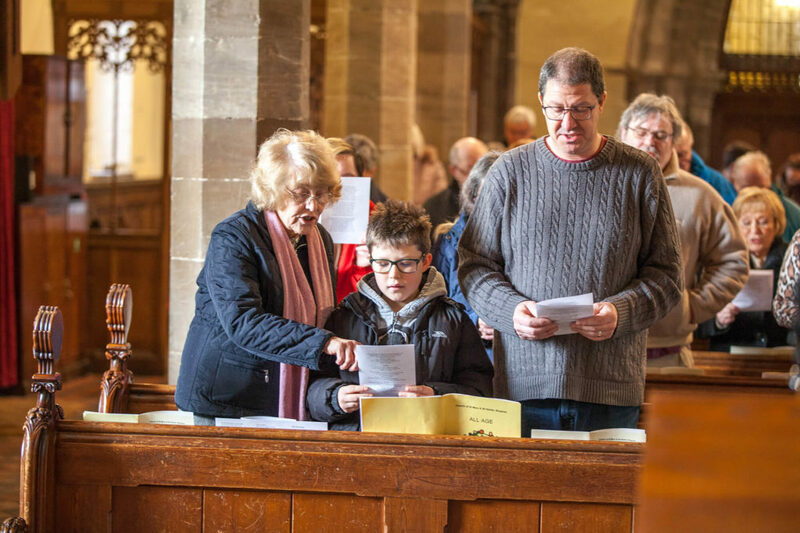 1st and 3rd Sunday of the month Family Worship 10am, a service for people of all ages where we sing contemporary songs mixed with great traditional hymns. 3rd Sunday of the Month 4pm Time Together in Church, a service with food, activities, and Bible stories for all the family.